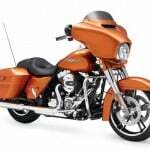 Harley-Davidson is recalling 185,272 touring bikes from model years 2014-2015 because of faulty saddlebag mounts. 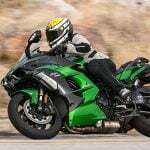 According to documents released by the National Highway Traffic Safety Administration, the spring wire in the saddlebag mounting receptacle may not have adequate tension which may cause the mounting stud to come loose. If left unchecked, saddlebags may completely fall off, potentially damaging them and their contents and creating a road hazard. 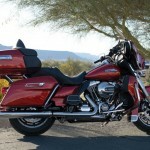 Harley-Davidson first became aware of a problem in January after noticing more warranty claims than usual. 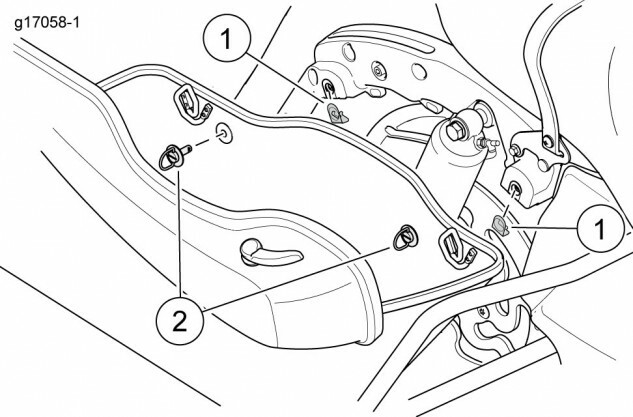 In February, Harley-Davidson’s investigation team suspected the problem was caused by a misaligned support rail creating an increased load on the saddlebag retention system. 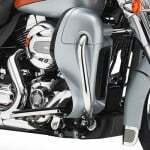 Over the next couple of months, Harley-Davidson received more claims on saddlebag retention clips. 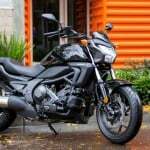 Harley-Davidson began investigating how differences in rear shock and saddlebag support configuration may be related to the problem. 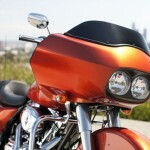 On June 22, Harley-Davidson concluded a safety-related defect exists and began initiating recall procedures. To address the problem, Harley-Davidson updated the receptacle using a stronger type of stainless steel wire spring that will provide the necessary amount of tension to keep the bags in place. 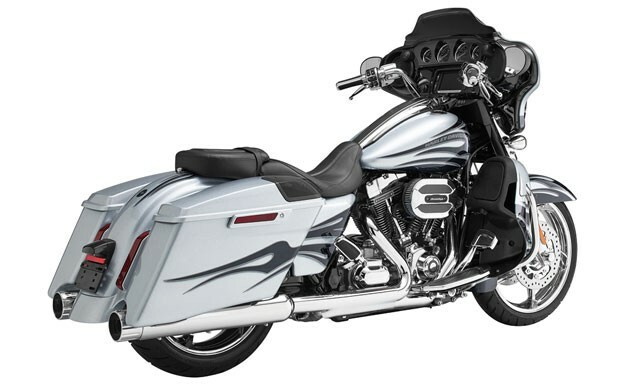 Harley-Davidson dealers will inspect recalled models and replace affected saddlebag mounting receptacles.